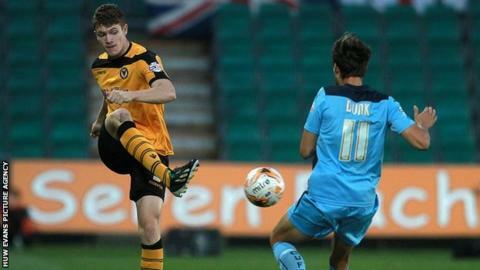 Newport County defender Kevin Feely has signed a new one-year contract extension which will see him stay at the club until 2016. The 22-year-old joined County in May 2014 after being released by Charlton Athletic. The Republic of Ireland Under-21 international has made 22 appearances this season.